I spotted this number plate and I couldn’t help but taking a photo of it. I love the fact that here anyone can choose to personalize his/her own number plate ( unlike in Italy). 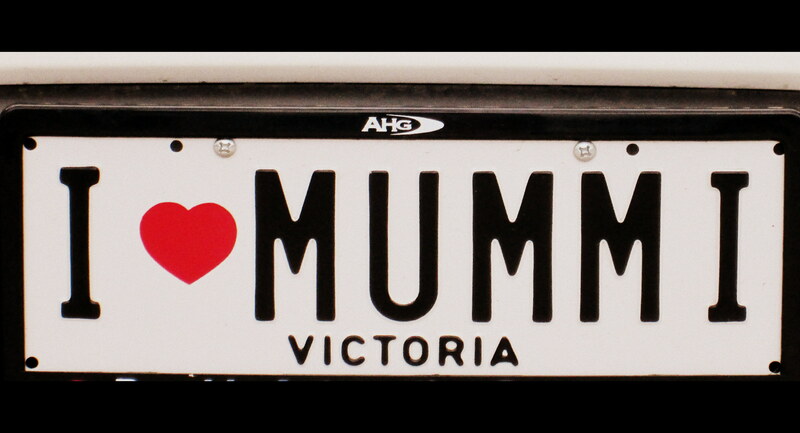 This one makes me wonder if the car has been a kind present from a daughter or a son to her/his beloved mum 🙂 Wouldn’t it make a great present for mother’s day?